NB. 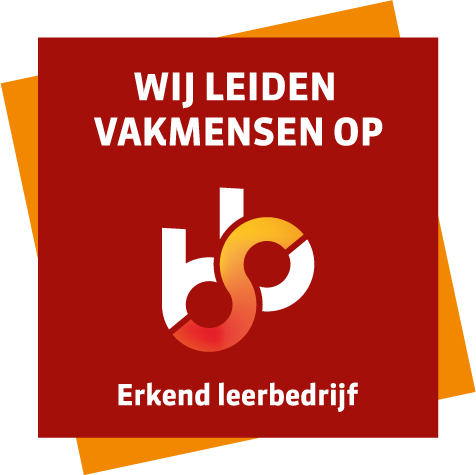 This article is posted on request of Regioplan Beleidsonderzoek. Who : If you do not speak Dutch and haven't taken any Dutch lessons, we're looking for you! The interview can be held in both Dutch and English. For example, questions about your need to improve Dutch and your attempts to find a Dutch language course.